The Saudi-led coalition in Yemen has rejected a UN report stating that some of its attacks could be war crimes. The report contained many inaccuracies, a statement by the Saudi News Agency said in the document, UN human rights experts said war crimes may have been committed by all parties. They accused Yemeni government forces, the coalition they supported, and the rebellious Houthi movement of making little effort to minimize civilian casualties. They pointed to attacks on residential areas where thousands of people died. The warring parties are also accused of arbitrary detention, torture, enforced disappearances and the recruitment of children. What does the coalition statement say? She says "false accusations". They were made on the basis of "misleading reports by some non-governmental organizations" against it. These include allegations of targeted attacks on civilians, limited humanitarian aid and arbitrary detentions. 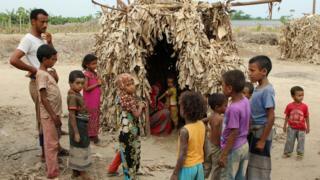 The statement also expresses "surprise for the report ignoring the great humanitarian role played by the coalition states in Yemen and the tremendous humanitarian aid it has provided to alleviate the suffering of the Yemeni people"
Yemen was devastated by a conflict escalating in early 2015 as Houthi rebels took control of much of the country and forced President Abdirabbuh Mansour Hadi to flee overseas. Alarmed by the rise of a group they consider Iranian representation, Saudi Arabia, the United Arab Emirates and seven other Arab states intervened to restore the government. They have received logistical and intelligence support from the US, UK and France. Media Caption The conflict in Yemen has been raging for years – but what is it? At least 6,660 civilians were killed in the fighting and 10,563 injured, according to the United Nations. Thousands more civilians have died from preventable causes, including malnutrition, disease and poor health. Fighting and a partial blockade by the coalition have also left 22 million people in need of humanitarian assistance, the world's largest food security emergency, and led to a cholera outbreak affecting 1.1 million people. What are the allegations in the report? The report says that they "have reasonable grounds to believe that persons in the government of Yemen and the coalition have carried out attacks in disregard of the principles of distinction, proportionality and caution that could constitute war crimes". They add that the naval and air restrictions imposed by the Coalition in rebel areas to stem alleged arms smuggling may also constitute a violation of the propriety rule of international humanitarian law, while the effective closure of Sana'a Airport violates the principle protection of the sick and injured. The experts also expressed concern about the situation in the southern city of Taiz, where the Houthis have besieged a government-occupied area for three years. 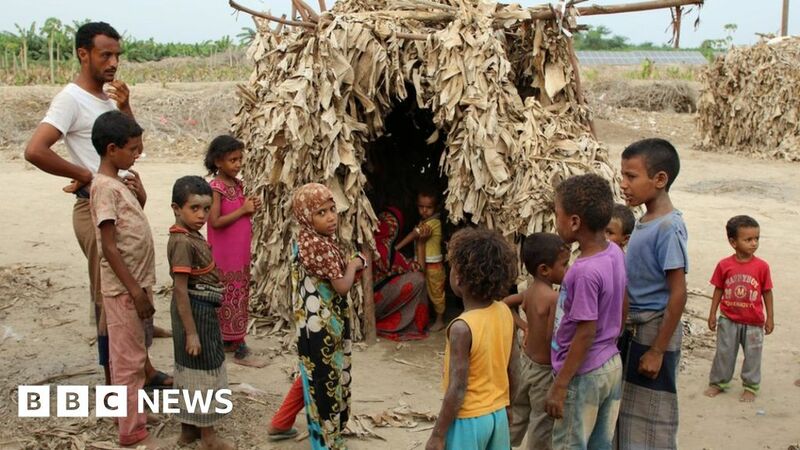 The report says civilians, including women and children, have been hit by shelling and sniper attacks by the Houthis and other parties while they are in their homes, fetching water at local wells, or on the way to buy food or medical help to search. The Houthis are accused of indiscriminately using "weapons with wide-area effect" in Taiz and other urban environments that would constitute a war crime. The experts also found evidence of widespread arbitrary detention across the country by all parties, as well as ill-treatment and torture of some entities. Victims and Witnesses also described the experts as "persistent and ubiquitous aggressive behavior," including sexual violence committed by a pro-government force known as the United Arab Emirates Security Belt and Staff  Experts say that They have also received information indicating that all parties have recruited or recruited children – some as young as eight years old – and used them to participate actively in hostilities. The UN Human Rights Experts will submit their report to the UN Human Rights Council next month. They say that they have identified, where possible, persons responsible for war crimes and have given the UN High Commissioner for Human Rights a confidential list of their names. 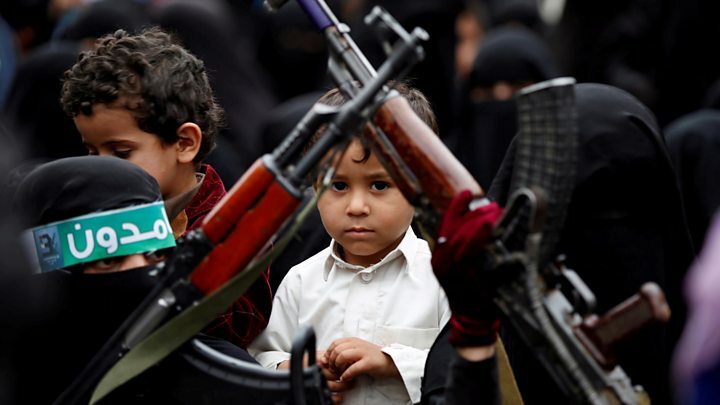 They also called on the international community to "refrain from supplying weapons that could be used for the conflict" – an obvious allusion to western countries selling weapons to the coalition and Iran, according to sources The coalition smuggles weapons to the Houthis.